To request your FREE Relocation Guide click here. 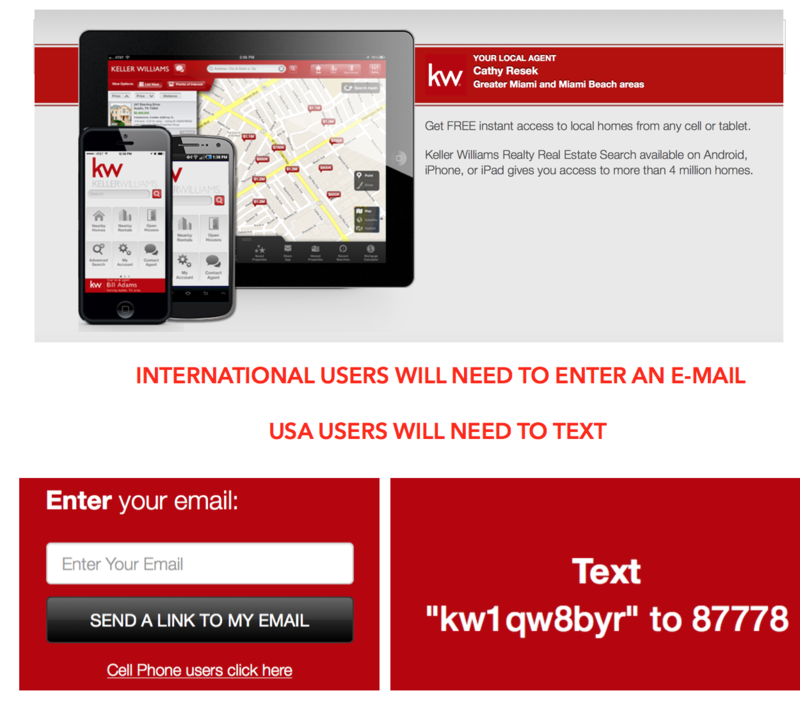 Get FREE instant access to homes in the USA conveniently from any smartphone or tablet with my FREE App. 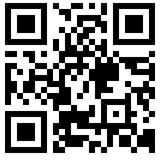 To download App, scan QR with your smart device, or click here. Making your move to South Florida easier is our goal and we would love to hear from you!